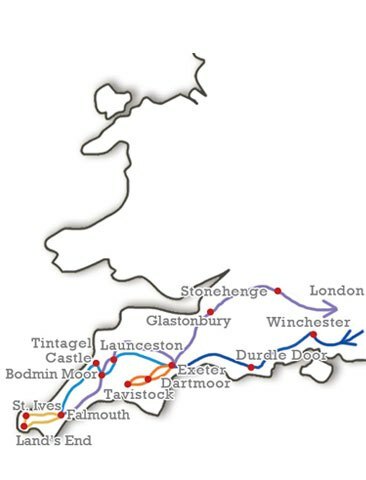 Heart of England, Wales and Yorkshire – The Great Canadian Travel Co.
Travel back 2,000 years to experience the history of Wales and England. From walled cities to Shakespeare’s birthplace to a storied university city you will witness beautiful scenery amongst the historical sites. Prices are shown in US$, per person based on two people sharing a twin room and one person in a single room. Children aged 5 to 15, sharing a room with 2 adults receive a discount from the above rates. The US$ rates are approximate rates based on the conversion from British pounds at time of posting. Actual tour prices may vary from prices posted, depending on the bank exchange rates at the time of your reservation. CA$ prices are also available. Please inquire. 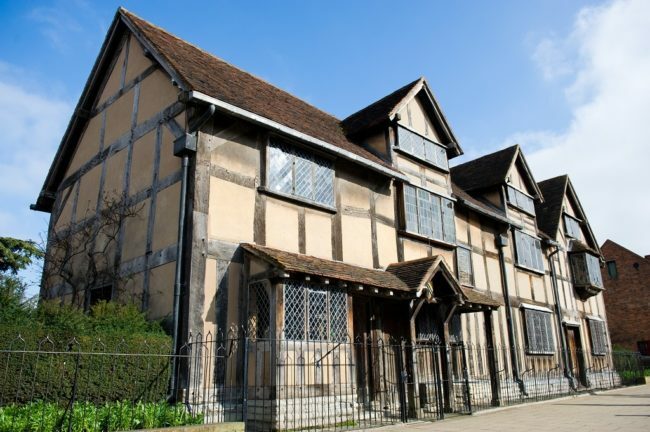 After departing London, you will have the chance to channel your inner playwright as you arrive in William Shakespeare’s birthplace, Stratford-on-Avon. 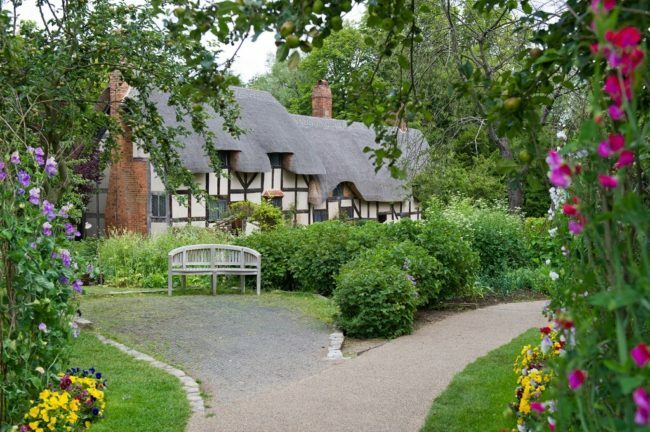 Here, you will have time to wander Shakespeare’s his birthplace, his schoolhouse and his resting place as well as his wife’s beautiful gardens. Enjoy lunch in one of the many restaurants or riverside pubs. 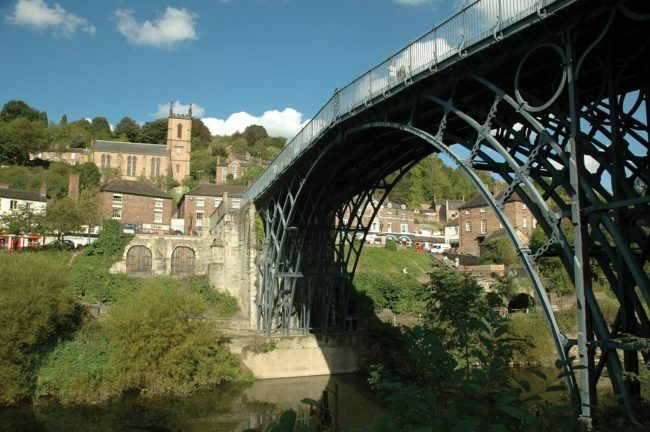 Bidding adieu to the birthplace of the “greatest poet that ever lived”, you head to Ironbridge and set your feet on the world’s first ever bridge fully made of iron. This bridge was built during the Industrial Revolution in a town with the fitting name of Ironbridge. Stay at the bridge to learn how it was built, or relax and watch the lazy River Severn below. Your next stop is birthplace of Charles Darwin, a town called Shrewsbury. Here, you can explore the narrow streets in the centre of town and the busy markets. This will be your home for the next two nights. Your journey today takes you to North Wales and the first stop is Conwy Castle. Enjoy the remarkable views from the walls of the 13th century castle. Next, you will explore the mountains and valleys of Snowdonia National Park. Travel through the Pass of Llanberis in the shadow of Snowdon, Wales’ highest peak. Return back to Shrewsbury for a good night’s rest after a day of exploring. After a hearty breakfast, your journey will continue through Peak District National Park. 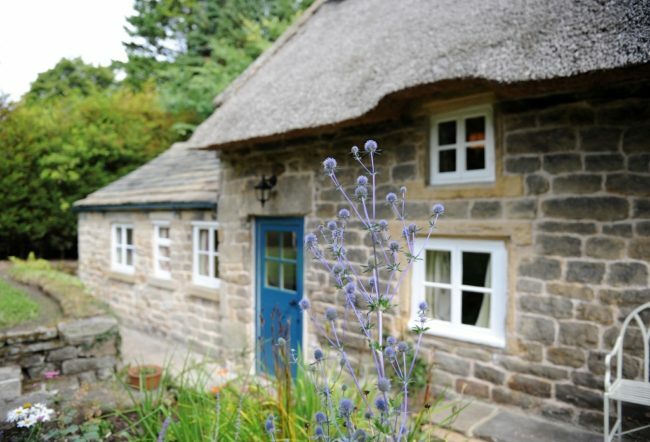 This spectacular drive has moorland, pastures and wooded valleys surrounding quaint villages. As you continue on your way, you will find yourself in the village of Castleton, where you will have a chance to sample the local fare while being overlooked by William the Conqueror’s Peveril Castle. In the afternoon, you will explore the Duke of Devonshire’s stately home and gardens at Chatsworth and then will make your way through northern England to York. This is where you will be staying for the next two nights. The two options for today will be hard to choose from. 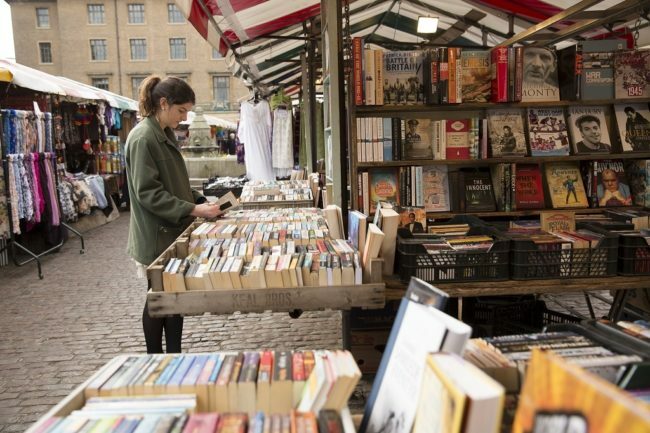 You can spend the day exploring historical York. The Minster, the churches, museums and riverside sights are all amazing and will be sure to leave you breathless. Your second choice is to journey out with a guide for a half day cruise across the Yorkshire Dales to Knaresborough. Here, you will experience Yorkshire hospitality before heading to the Eastern Dales. Whichever option you choose, you will still be able to spend the rest of your evening relaxing and enjoying the sights of York. In the morning, you will bid farewell to the walled city of York and will begin your journey back to London. Your first stop is Stamford, a town with over 600 historic stone buildings made from mellow limestone. Sir Walter Scott even declared the town “the finest stone town in England”. Leaving Stamford behind, you will continue your journey to Cambridge, where King’s College Chapel takes over the heart of the city. You will have a chance to take a guided punting ride and see the colleges from the river, or you can climb up St. Mary’s tower and get a bird’s eye view of the city. 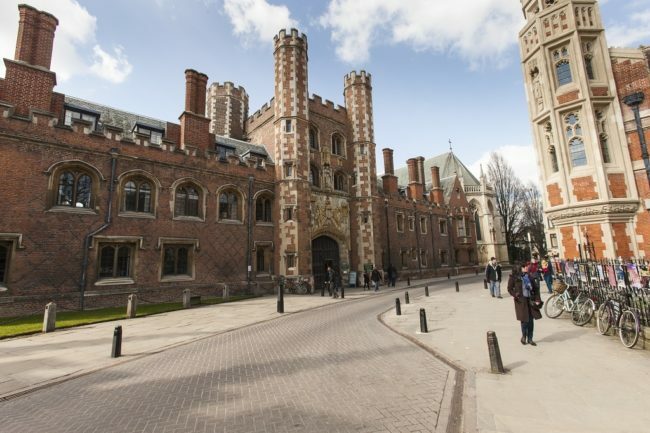 After seeing what Cambridge has to offer, we drive back to London where your tour ends. We can extend your time in London by booking accommodation, tours and transportation passes. Just let us know how many nights you wish to stay and what other inclusions you want to pre-book and we’ll take care of it for you.